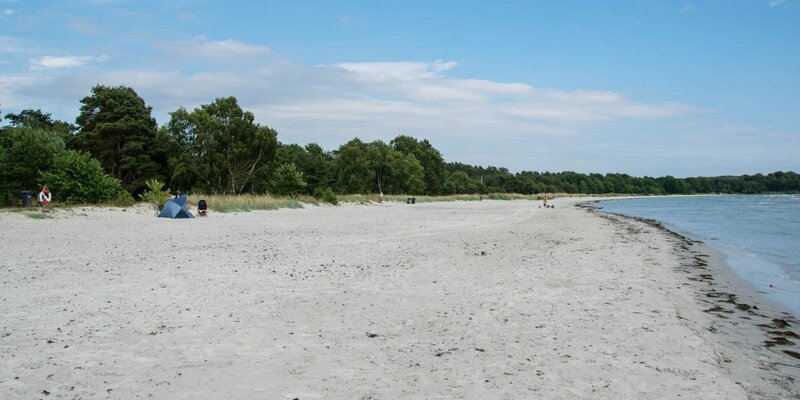 Torsö Strand is a 300-meter-long natural sandy beach in the small fishing village Torsö at the southern tip of the Listerland peninsula, about 14 kilometers southeast of Sölvesborg . 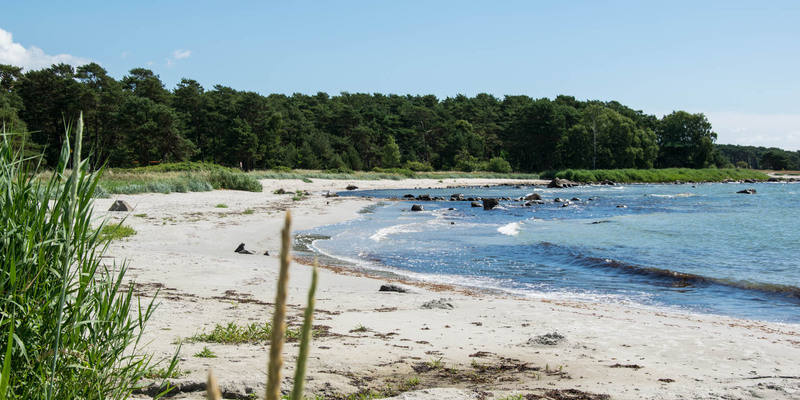 Due to the remote position of the fishing village, Torsö Strand is not very crowded and there is no equipment. 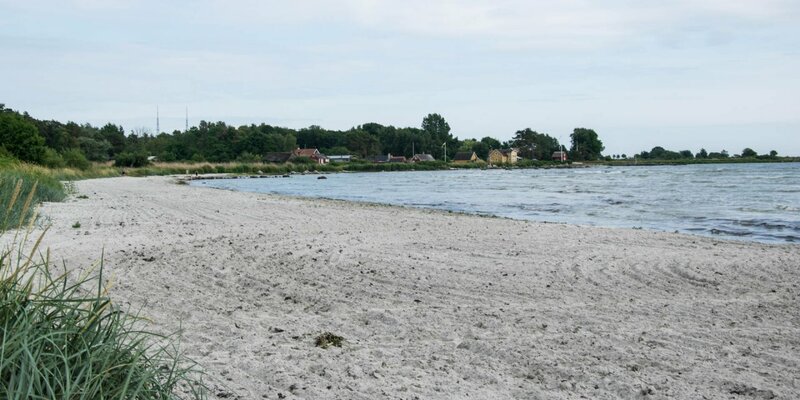 Toilets can be found in the small boat harbor Torsö Hamn adjacent to the beach. 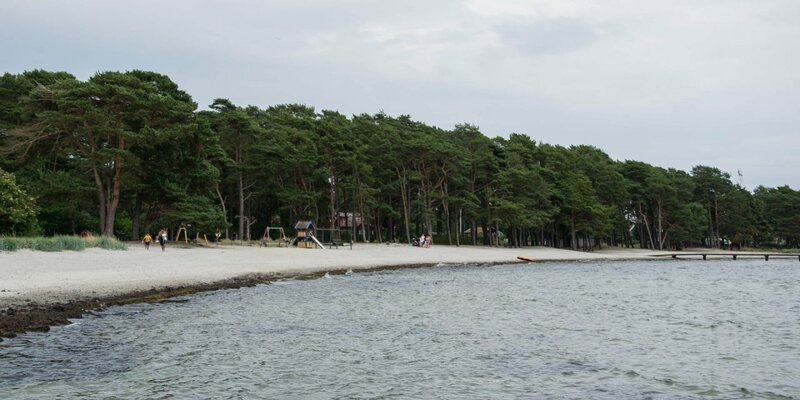 Between the harbor and the beach are six parking places with electricity for mobile homes.